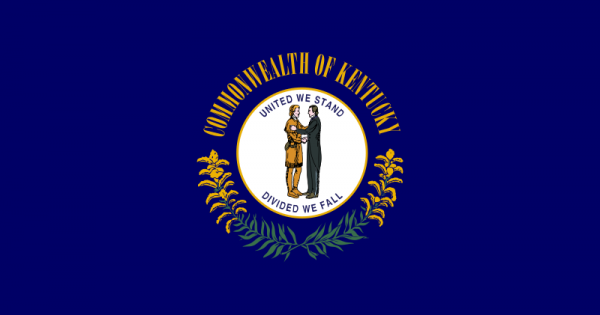 One of the four commonwealth states in the United States, Kentucky was the 15th state voted into the union in 1792. Kentucky ranks has the 26th populated state and is ranked 37th in area of land. Also known as the Bluegrass State, due to it’s very fertile soil and vast field filled with bluegrass. The capital of Kentucky is Frankfort, despite Louisville being the largest city and metro area in the south-central state. The Mammoth Cave National Park is home to the world’s longest cave system and is home to the two largest man-made lakes in the nation east of the Mississippi. With a wide variety of wildlife throughout the state with the highest number of deer and turkey in the USA and also large quantities of elk. When users are searching for scrap yards and prices in Kentucky, they can look to iScrap App for assistance. With the help of the scrap yard dierctory, scrappers can locate yards in their area and also check current scrap prices. Yards listed on the iScrap App have the option to list their current prices on the site and also users can report prices. Scrappers in the Kentucky area can post scrap metal prices they’ve received recently to keep track of where the market is headed. Kentucky’s economy is known for it’s history in agriculture due to the fertile soil throughout the state but also had the first commercial winery started in the US. The state ranks in the top 15 for goat farming, beef cattle, and corn production. Beside being focused around the agricultural industries, Kentucky also is focused on automotive manufacturing, energy production, and coal mining. The scrap yards throughout the state of Kentucky can be found in various city metro areas like Louisville, Lexington, Bowling Green, and outside of Cincinnati, Ohio. Through the iScrap App you will be able to search for Kentucky Scrap Yards and auto wreckers in our directory. From there you can get contact information, current scrap prices, request containers, auto parts for repairs, and scrap car pickups in the area.